"Sarah, you really do deserve this honor. 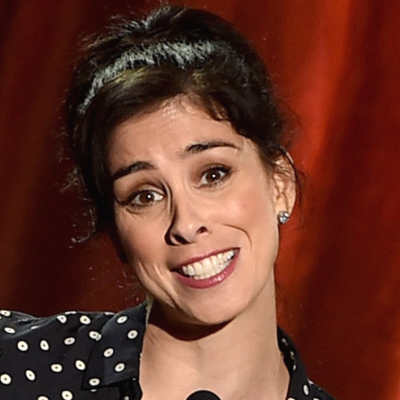 You rank among the great comedians," Kimmel said of Silverman. He also recounted the time they met at Comedy Central's 2001 roast of Hugh Hefner, where she made fun of him. Silverman said she was happy her star is "next to my No. 1 hero," Mister Rogers.